Collected first time 7th October 2013, Lamington National Park, SE Queensland. Many more specimens have since been seen/collected. 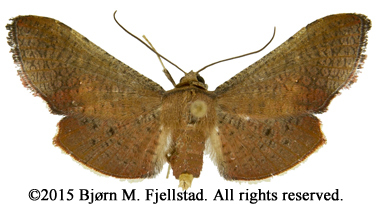 Click here for species page. Collected in upland rainforest 27th March 2015, Tropical North Queensland. Elevation 950 meter. Not represented in ANIC collection and unknown to Ted Edwards (Ted Edwards pers. email), and since nothing like it have been registred before, it must be considered new to Australia and possible new to science. Collected 19th January 2007, Daintree, North Queensland. 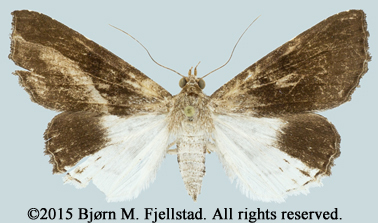 It looks similar to an undescribed Masca sp. 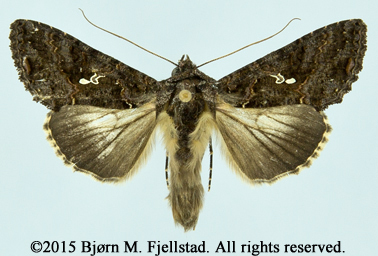 from PNG, but it is unknown if its the same species or if its new to science.